A lot has happened for World Ride in the past year. 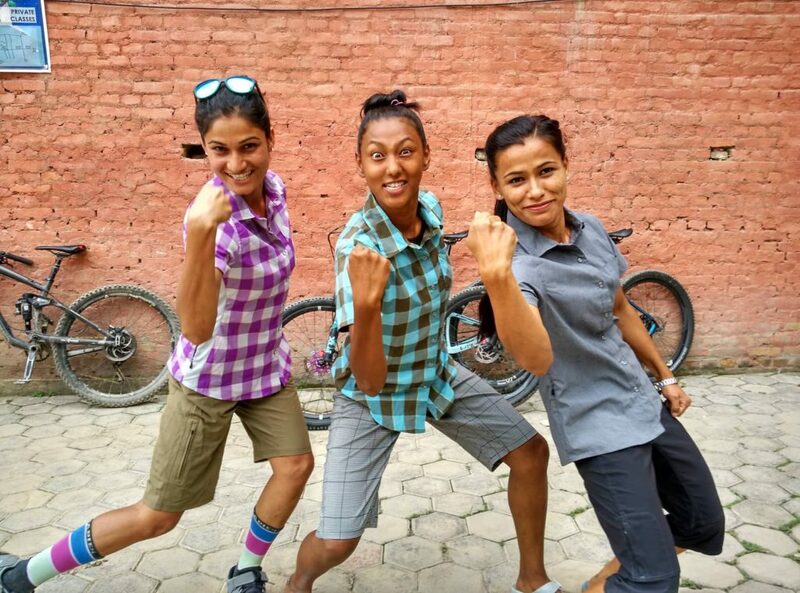 We are excited to see so much interest in helping get more women mountain biking in Nepal! We have been overwhelmed by the generosity we have received. In May 2018, we were able to send a very large box of donated gear to the ladies. A lot of individuals donated old clothing, tires, packs, shoes and bike parts. 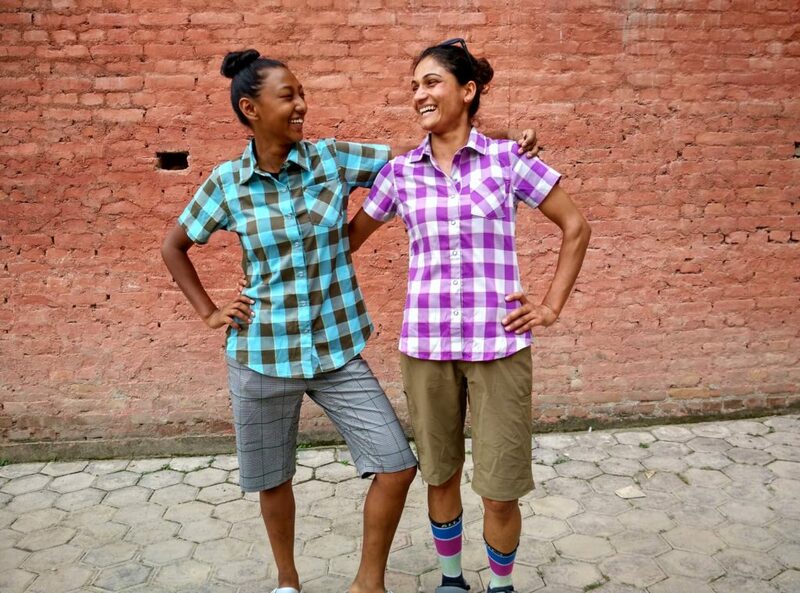 The box also included a very generous donation from Club Ride Apparel, and the ladies have been loving their stylish and functional apparel on the trails and around Kathmandu. Getting silly for the camera. Usha demonstrating that Club Ride clothing works is great for yoga sessions, too. In May of 2018, World Ride officially became a 501(c)3 non profit. This means all donations made to World Ride are now tax deductible! There were a few World Ride trips though out 2018 and with proceeds and donations from the year, we were recently able to purchase a brand new Liv Cycling Embolden full suspension mountain bike for the Ladies Mountain League bike library! This is a big upgrade for the ladies who have been continuing to improve their skills on the current fleet of hardtail bikes. 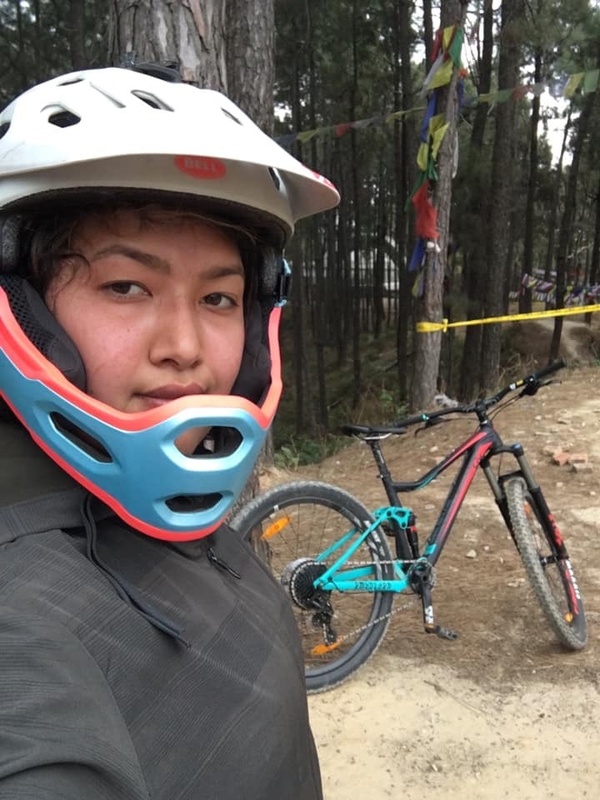 Shortly after the bike was built up and ready to go, Aarati Shrestha checked out the bike from the bike library and raced it to 3rd place in the Nepali Downhill National Championships! Just two years ago, Aarati was one of the ladies who came to a skills clinic during a trip that initiated the founding of World Ride. At this skills clinic led by Lindsey Richter of Ladies Allride , Aarati had never been on a mountain bike before and struggled to balance while standing on the pedals. 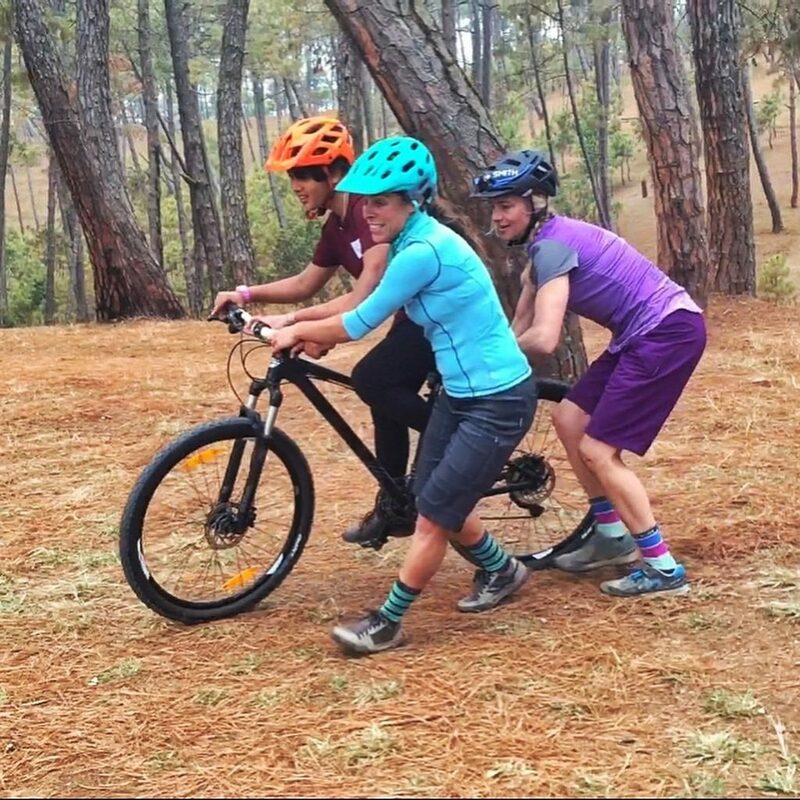 Lindsey Richter of Ladies Allride and Julie Cornelius, director of World Ride help Aarati Shrestha balance during her first time on a mountain bike. 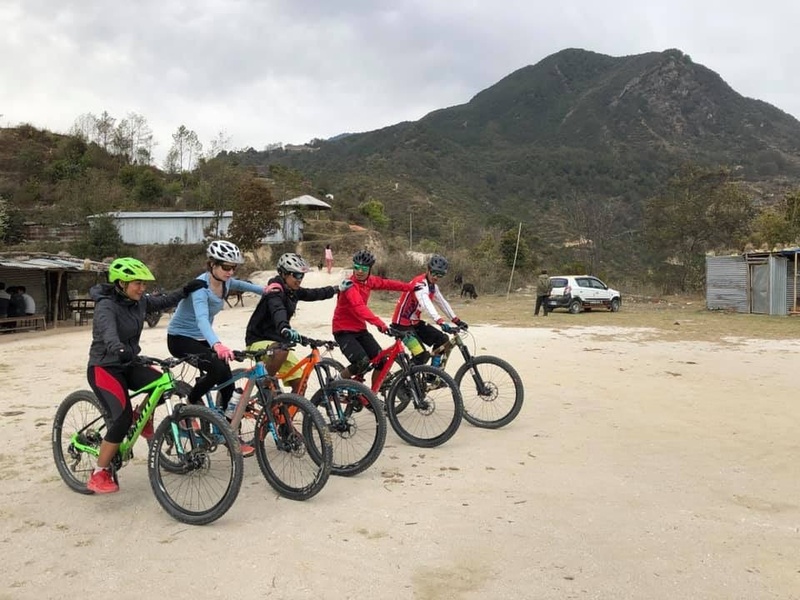 The ladies who attended the clinic fell in love with mountain biking and continued to ride together through weekly organized Ladies Mountain League Rides. 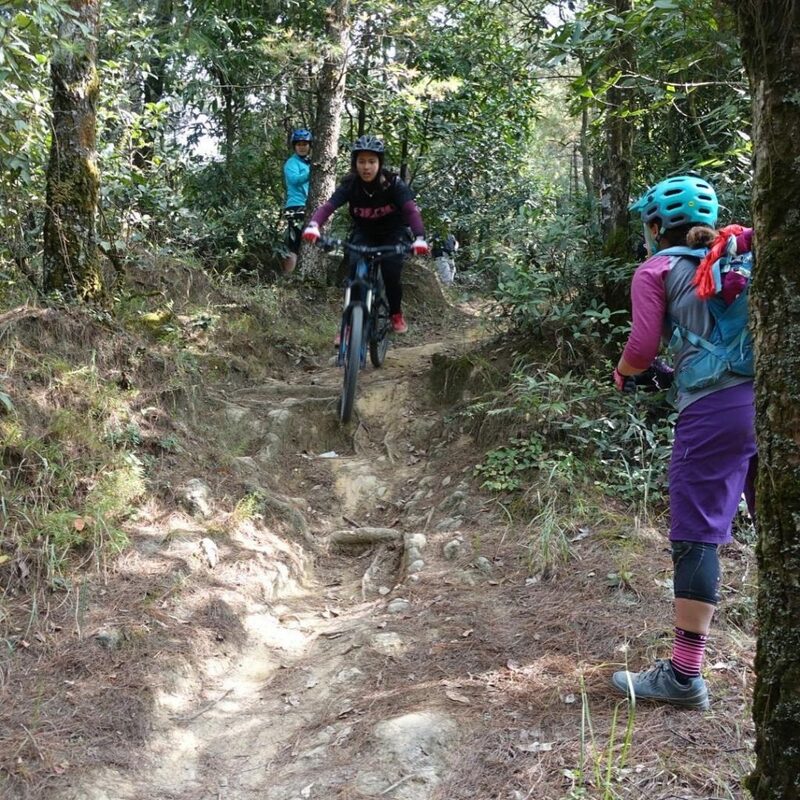 Later that year, World Ride Director Julie Cornelius returned to Nepal and spent three days working on skills with the ladies, including a technical drop feature out on trail. Just 7 months after learning how to balance on her bike, Aarati confidently rode the technical drop feature. Atari riding this technical roll down feature with ease. 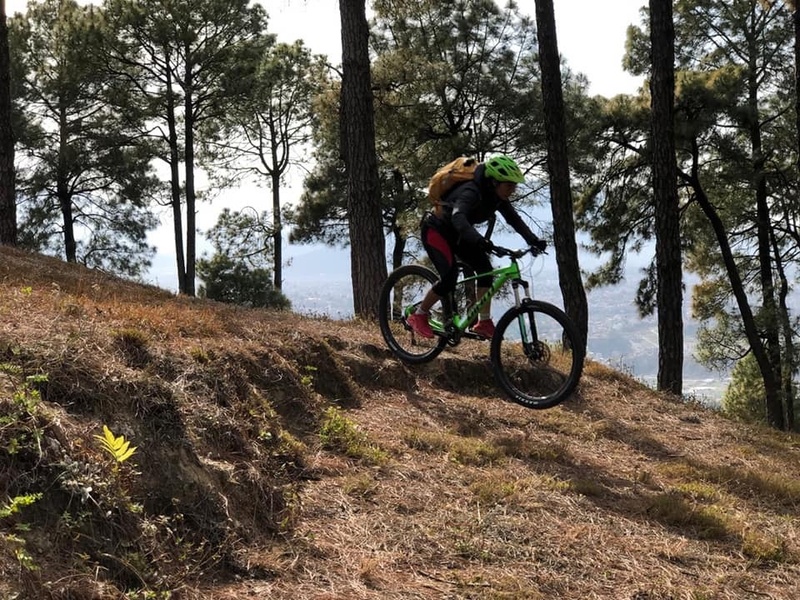 In March of 2019, Aarati rode to third place in the Nepali Downhill Championships. This is a huge accomplishment and we are very excited for her! Atari just before the start of her run at the Nepali Downhill Championships with the brand new Liv Cycling Embolden bike. 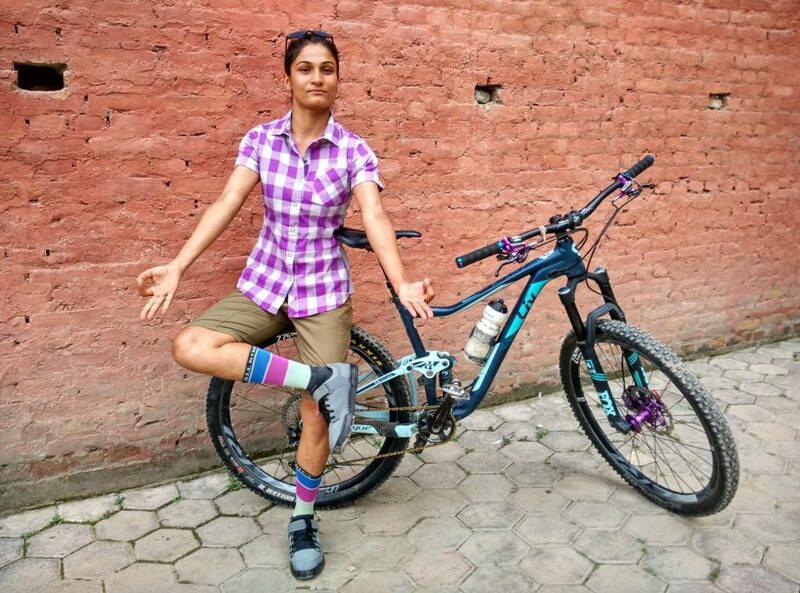 Along with being able to purchase the new Liv Cycling Embolden, World Ride was able to help pay for guide training for new guide Dolma Shrestha! Dolma has a lot of experience guiding trekking and is really looking forward to beginning to guide mountain biking. The Fall is close to being booked up for World Ride guided mountain biking trips to Nepal, and we can’t wait for you to meet Dolma, as well as our other awesome guides. We do have some space for trips this Fall, so get in touch if you are interested in a trip this year or sometime next year! Dolma practicing new skills during guide training. 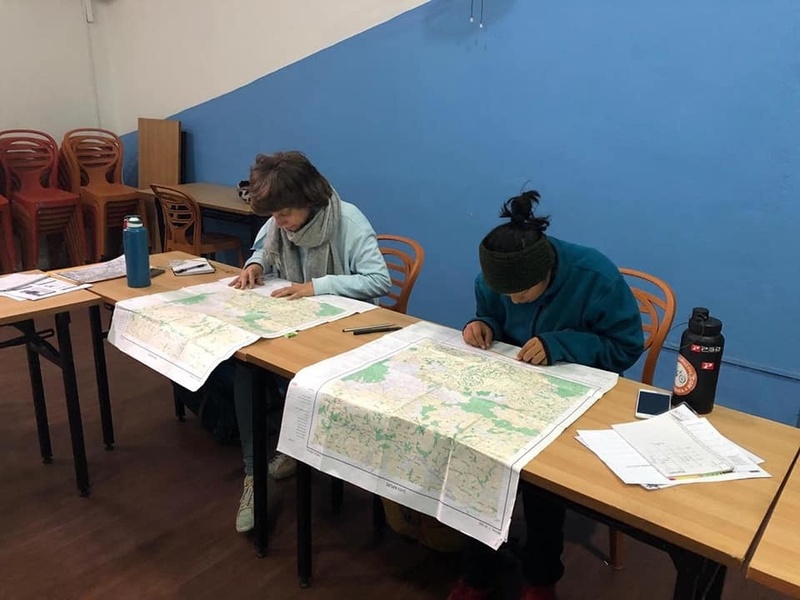 Learning routes and mapping during guide training. Team building and skills training.